Our animal companions are a big part of our lives, and often join us here in the office. Click the images below to learn more about them. Teddy is our veteran ambassador at PWM, warmly greeting visitors with a wagging tail. He lives in Pittsford with the Prentice family and loves to play with his little brother Rudy, a Shih-Tzu. Teddy is a Staffordshire Bull Terrier, a breed that originated in the nineteenth century and was bred for their intelligence, bravery and loyalty. Fun Fact: Though originally bred for their toughness, the Staffordshire’s loving and friendly personality make him much more likely to welcome the burglar than to defend the family’s home and property! Whether playing or relaxing, he sees life as a joyful adventure and lives it to the fullest. Bailey was adopted at age one by the Ciarico family, when she was surrendered by her original owner who claimed that she was “too much” for her. She is a very welcome addition to her new family in Fairport, where she rules the roost. 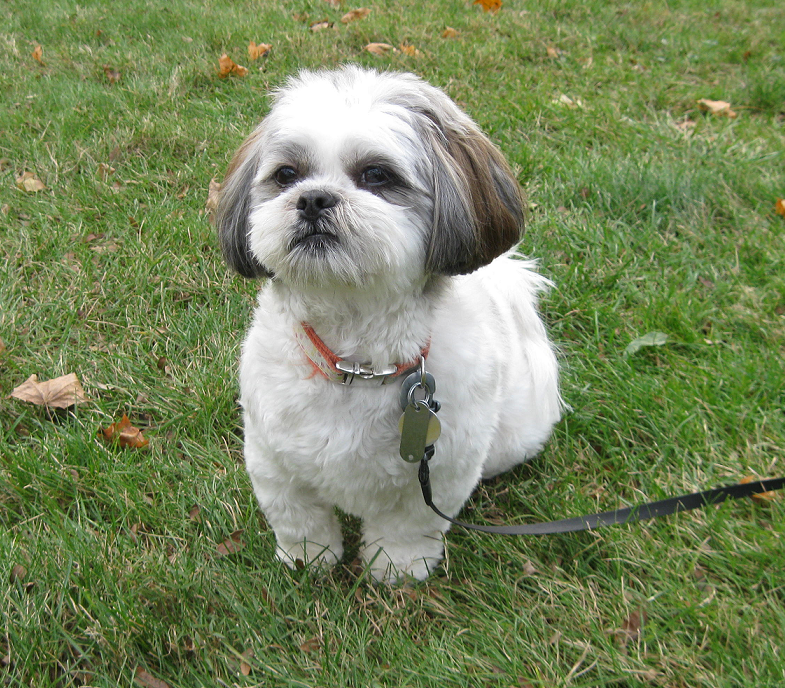 She is a Lhasa Apso/Shih-Tzu mix that loves to play hide and seek and go for rides and visits to her extended family in the area. Fun Fact: The Lhasa Apso originated in Tibet as a small breed of mountain wolf. They were domesticated perhaps as long ago as 800 BC, which makes the Lhasa one of the oldest recognized breeds in the world. Joey lives with the Hilchey family in Gates. 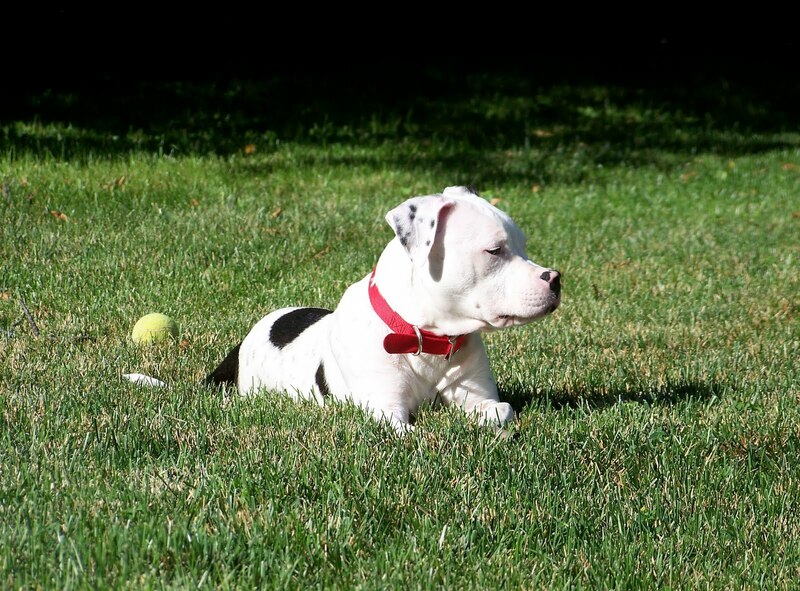 He is a very sweet and gentle dog who loves to run, play and keep his backyard free from any wildlife intruders. 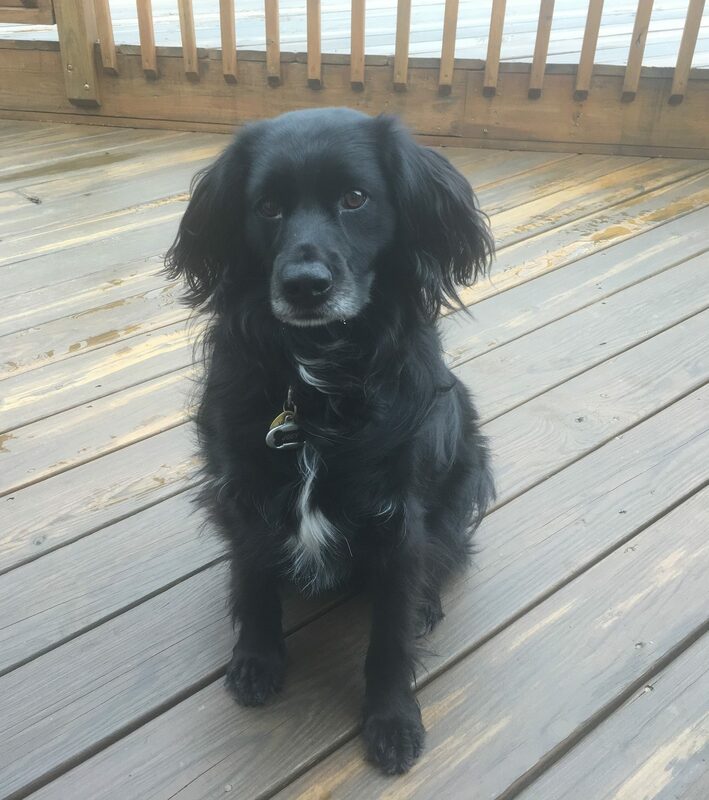 Joey was rescued from a rural Southern shelter, and has been bringing lots of love to his adopted family ever since. Fun Fact: Joey is a Field Spaniel, a breed originally developed to be all-black show dogs in the late 19th and early 20th centuries. During the mid-20th century they were redeveloped as a longer-legged dog that was more suitable to be used for hunting and field work. Field Spaniels are now considered to be a rare breed, and are registered as a Vulnerable Native Breed by The Kennel Club. Sophie is a Boston Terrier, living with the Rodriguez family in Minoa, New York. She is three years old and loves to cuddle, lay in the sun, and eat all of her little brother’s snacks (which she deserves since he tortures her!) 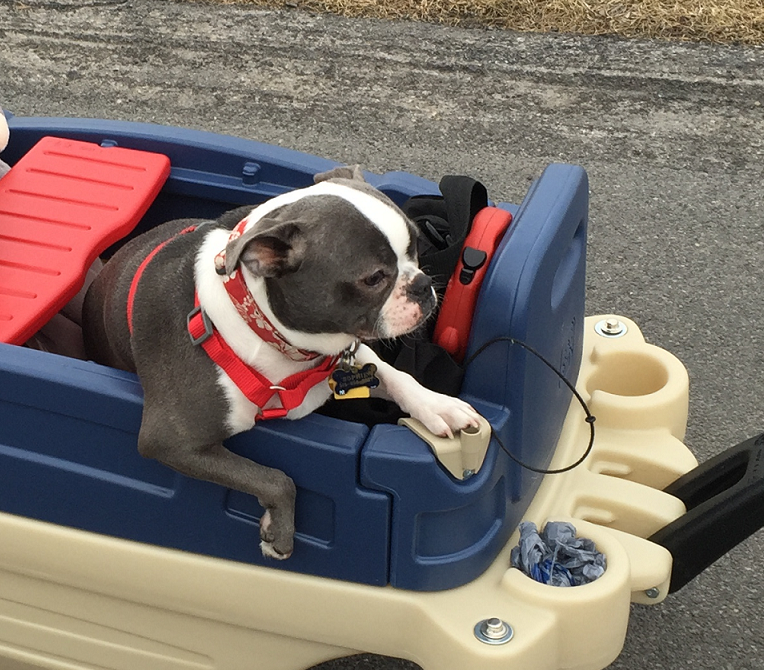 Boston Terriers are known for being very intelligent — sometimes too much so. Their lively, affectionate nature makes them extremely lovable, though their sometimes stubborn nature or spurts of hyperactivity can land them in hot water with their owners. Fun Fact: Boston Terriers quickly became popular in the United States. In 1915, Boston Terriers were the most popular breed in the U.S., remaining in the top ten until the 1960's.